Years into the controversy around how to scale Bitcoin, there have been many challengers to Bitcoin core’s dominance. After XT, Classic and others have faded, Bitcoin Unlimited has been gaining traction and emerged as plausible new way forward. Bitcoin Unlimited wants to make the block size a parameter that is set by miners and nodes, but not fixed at a network level. They argue a natural fee market would emerge, allowing Bitcoin to rapidly scale and realizing its promise of electronic cash as well as store of value. The project is also member-driven, with democratic decisions driving its development decisions. 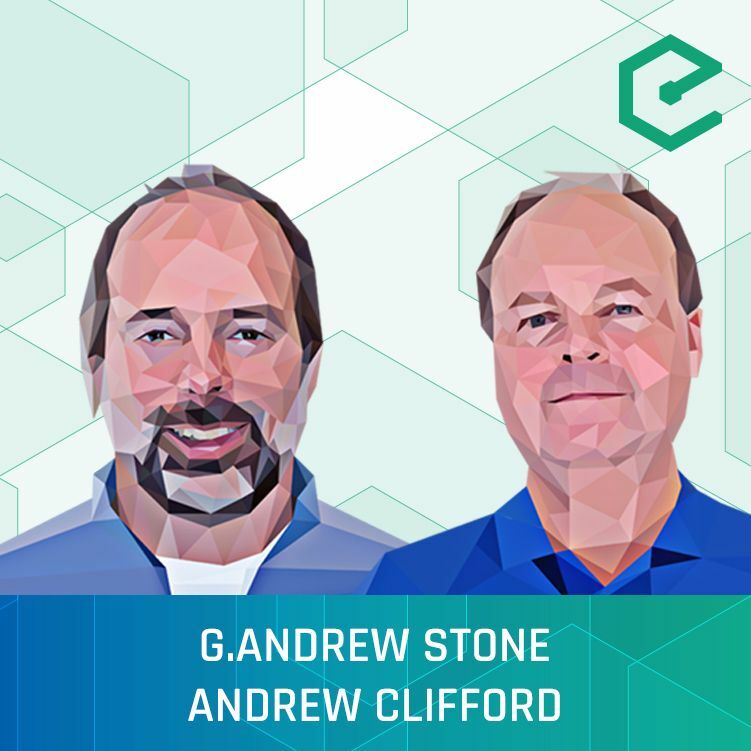 Core developer G. Andrew Stone and Bitcoin Unlimited President Andrew Clifford joined us for the episode.